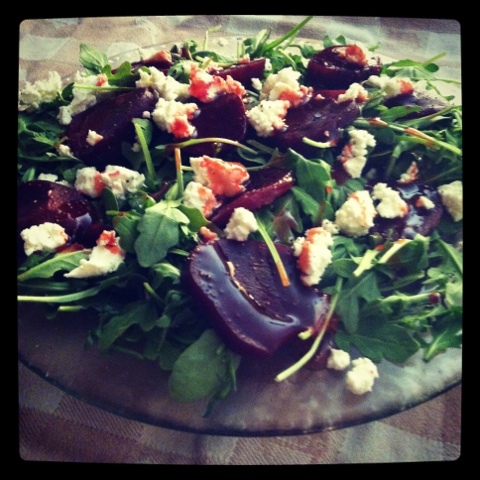 Arugula, beet, and goat cheese salad topped with a raspberry pecan dressing! 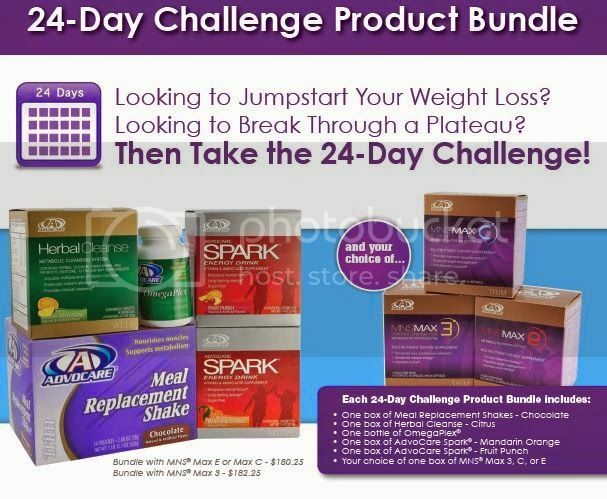 The countdown is ON, I have two weeks left to lose three pounds. I have a feeling I might miss it by about a pound, but hey I am still proud and feeling great. I am able to wear things I haven't worn in years and looking forward to sundresses and flip flops. Things are getting hectic around our house with the move quickly approaching so I might be a little out of the loop for a bit, but to hold you over check out the salad I made the other night.